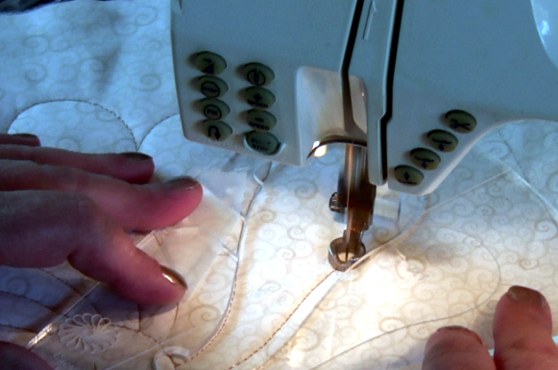 SEW, SEW MUCH to Show You! It's a SMORGASBOARD of information! 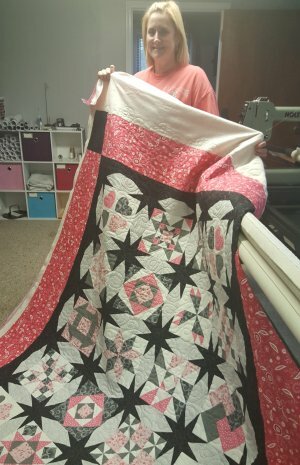 Want to finish your own quilts? We have a couple of options! Then, rent it to do your own for $20 an hour! using Westalee Templates for your Home Machine! Have you seen these super-cool templates? Even with the biggest quilts, you're only moving your fabric a couple of inches. Move the TEMPLATE, not the fabric! We keep this class SMALL, so register early to get your spot! PURCHASE A WISH TABLE PACKAGE AND GET THIS CLASS FREE! 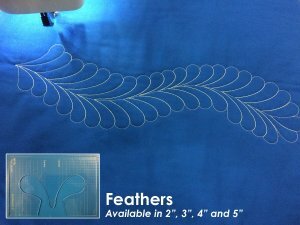 The second in our Series, learn how to use the Feather Templates, then continue on to make a Fall Feather Wreath! Join Karla and learn how to make your own! 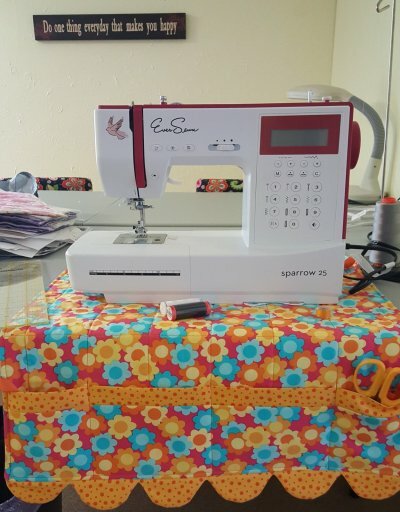 Sewing Machine Mat keeps your machine from "doing the cha-cha" while you're sewing and includes pockets for your gear! 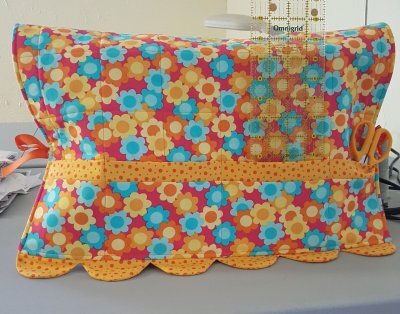 When you're done sewing, it ties over your machine to keep the dust out, and looks darn cute in the process! 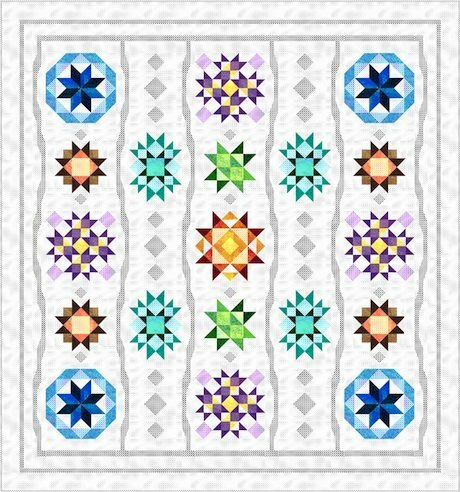 Hmmmmmm....perhaps those of you that took the Ruler 101 Class would like to quilt it with some clamshells? 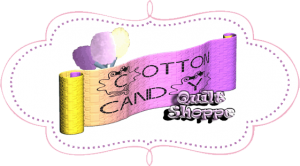 Announcing the *NEW* QUIRKY QUILTERS CLUB! 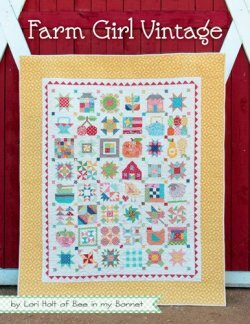 These sweet little blocks can be placed into a barn quilt or a sampler quilt. Plan on getting a couple done per meeting! Use 100% CCQ Fabric for your project and get HALF OFF the regular price! Check out the calendar for MORE fun stuff that's coming up! Don't want to bring your own machine? Ask us about our new Machine RENTAL program! They're here to help YOU find what you need!